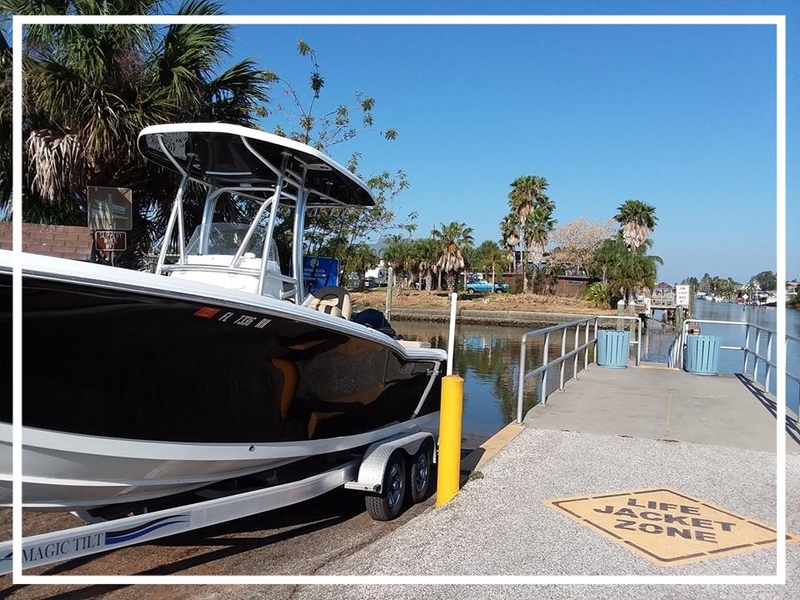 Lazy Day Charter offers both inshore and offshore Gulf Coast fishing charters out of Hernando Beach, FL. You may schedule a private charter featuring summertime scalloping, crabbing excursions, spear fishing, wildlife cruises and romantic relaxation cruises at sunset. Have a Lazy Day with Captain Ernest J. Trumpold. Experience the majestic Gulf Coast sunset. Perfect for a Romantic Evening, 'Pop the Question' Engagement Cruise, Anniversaries, and Memorial Services.